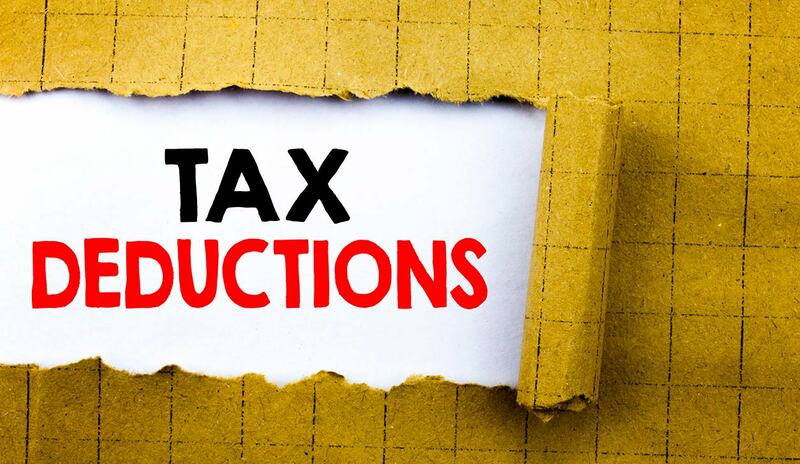 With taxes looming over us and haunting our financial and non-financial decisions alike, it is time to delve into our expenses and find places where we could deduct some taxes, if possible. There are some ways to deduct some of the medical expenses you incur while caring for a friend or relative. Let us explore this important subject further, in some detail. Caregiver MUST provide, at least, half of the care recipient’s financial support for 2010. Caregiver MUST live with the non-family member receiving care and financial support for the whole past year. If the care recipient is a family member, they could be living on their own. Caregiver MUST provide for somebody who is a legal resident of the US, Canada or Mexico or US citizen. Caregiver MUST provide for a person whose GROSS personal income for 2010, EXCLUDING social security benefits, does not exceed $3650. Caregiver MUST provide for somebody who cannot file a joint tax return. THEN, if ALL of the above criteria apply, then we MIGHT reduce our taxable income by $3,650 for 2010. Still, there might be another tax break, if the caregiver is not eligible to receive the $1,050 tax credit. This is when the caregiver itemizes tax deductions and the money spent on qualifying expenses exceed 7.5% of Caregiver’s Adjusted Gross Income (AGI). For instance, if the Caregiver’s AGI is $60,000, then the Caregiver MAY ONLY deduct whatever is beyond $4,500 (7.5% of $60,000) for qualifying expenses. Caregiver, still, MUST provide at least half of the Care Recipient’s financial support, in this scenario.